Launch day is nearly here! Big News. Launch Day is Nearly Here! That's right, the big day is almost upon us. We are so excited and we hope you are too! Some of the amazing brands that will feature in our subscription boxes. 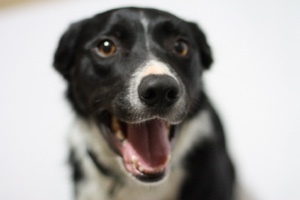 Every month, your box will contain 5-6 carefully selected products for your furry friend. Have been super busy; just the way we like it! We want to make sure that all of the products that we supply are of the best quality, and that they meet all of our requirements. The treats must contain 100% natural ingredients and of course get past our chief product tester Winston! We have also been edging closer to launch day and we are nearly there. Check out the details below. It may be April Fools Day, but launch day is nearly here! 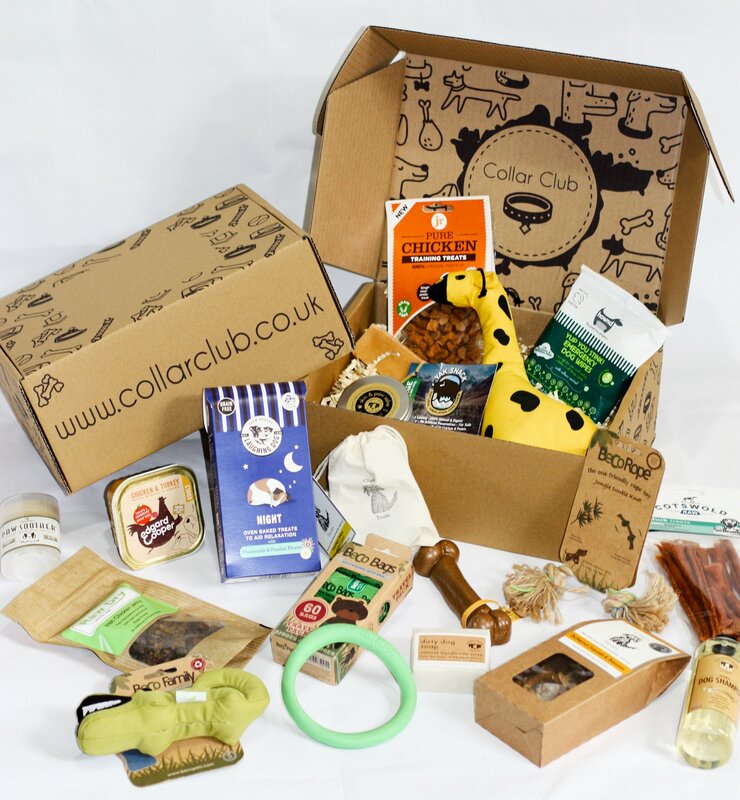 From the 1st April you will be able to sign up for a Collar Club box. We are so excited and we hope you are too! 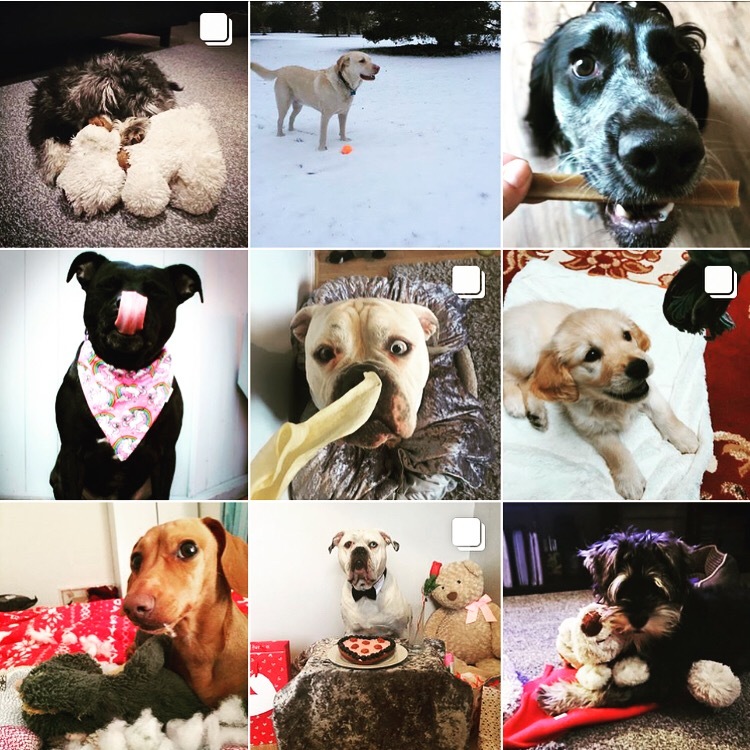 We have had some incredible entries for our product tester search, but we absolutely love seeing pictures of your pooches enjoying their favourite treats & toys - so why don't you join in? Head on over to our instagram or facebook page to see details on how to enter, links can be found at the bottom of this mail. Keep an eye on your inbox over the next few days as we will be sending out a discount code to use when we launch. This week has brought been a mixed bag with some of us getting just enough snow to have fun and frolics, and others being stuck inside because it is just wayyy-too cold. Check out some tips below how to keep your buddies paws in tip top condition during this cold weather and more on our instagram competition to find a new product tester! Dogs paws, although super tough, need some TLC during this extreme weather. The cold, combined with the salt and grit that is used to make sure that we don't slip over can reek havoc on their paws by causing cracks in their pads; not unlike us getting dry skin in winter. In addition, the grit and antifreeze that is great for pedestrians and cars is sometimes poisonous to our pooches, so its always best to do a quick check and a wipe when you get home! There are some amazing solutions though - to dog booties (warning, hilarity may ensure..) to balms and protectors. We even have a solution that you may already have in your kitchen cupboard! While they look silly and your dog may react like you have attached lava to their feet, they provide the ultimate protection against the elements. We recommend the ones above by vibrant fellow. Breathable and adjustable, they stay on well. Just. 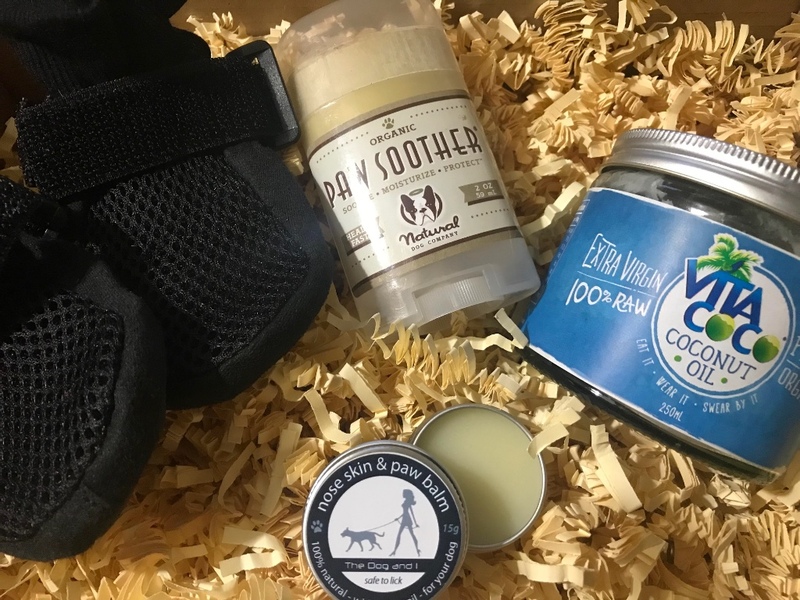 There are some incredible natural paw balms on the market, but our favourites are the paw soother by the natural dog company & the nose, skin & paw balm by the Dog&I (we have it on good authority that this is good for dry human skin too!) Paw Soother is an organic, vegan, 100% natural herbal-based blend of butters and special plant oils while The Dog&I balm is made with hemp, lavender and peppermint oils. 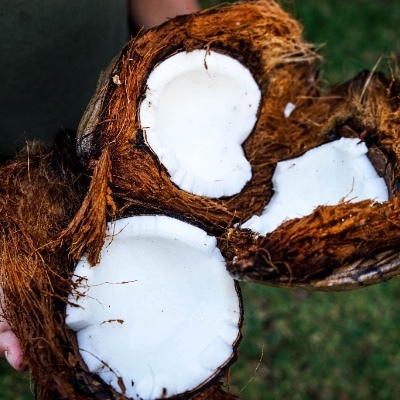 But coconut oil is an amazing natural paw protector. in fact - its pretty much incredible in all areas. 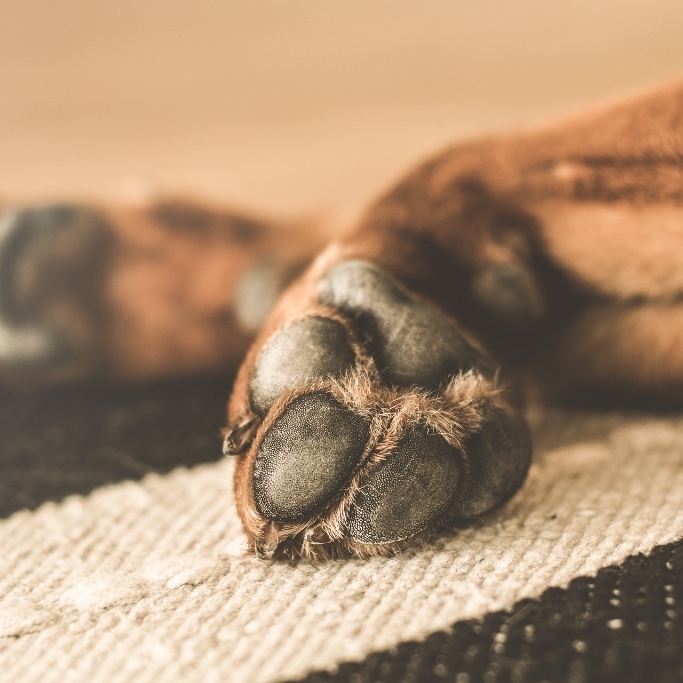 Rub it on your dogs paws as a soothing balm, feed them a teaspoon a day to help with coat and skin issues or applied directly to the the Laurie acid within in has anti-bacterial and anti-viral properties that promoting skin healing. Magic. 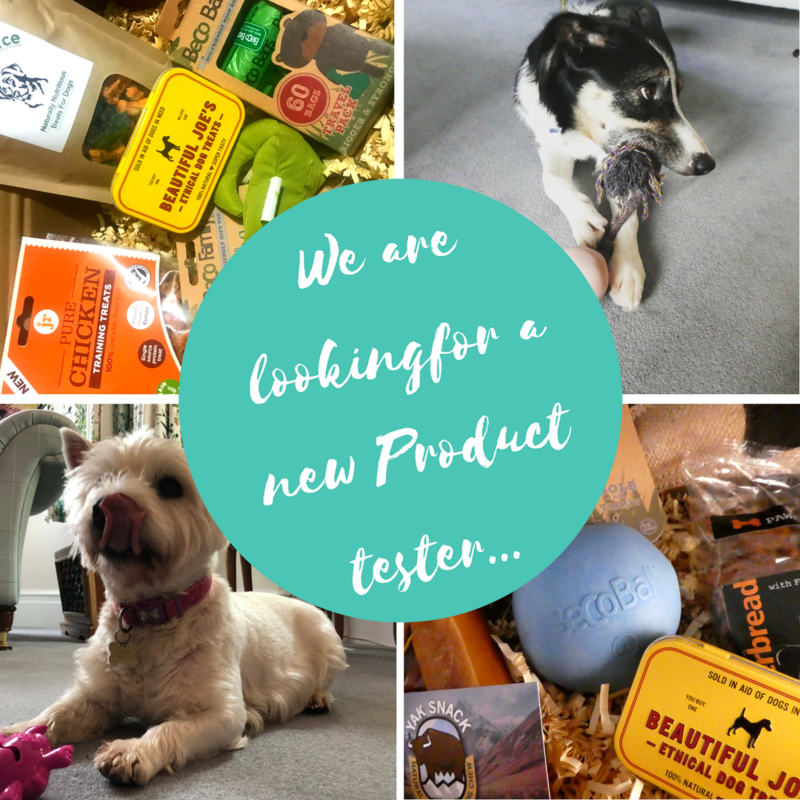 There are just so many treats & toys to test that we have decided to run a photo contest to find a new product test to help out. 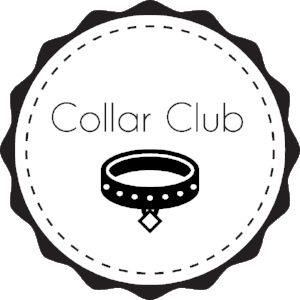 Take a picture of your furry friend enjoying their favourite toy or treat, and head on over to @collarclubsub on instagram to enter!